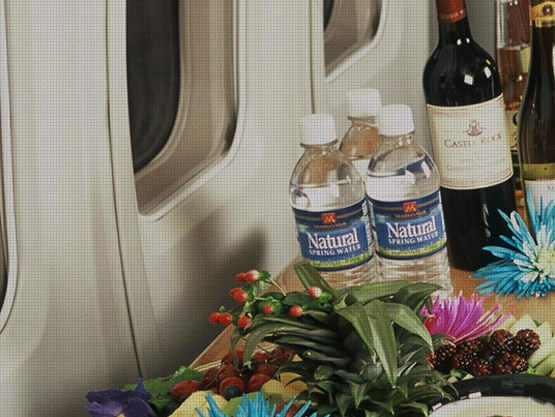 As experienced in-flight caterers, we can ensure the highest quality and consistency to passengers all over the globe. We are constantly evolving to exceed the increasing demand of customers and pressure from airlines to cut costs. Our in-house provision and access to foodstuffs ensure the best products at the most competitive prices.